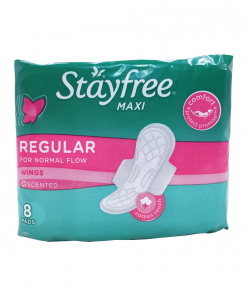 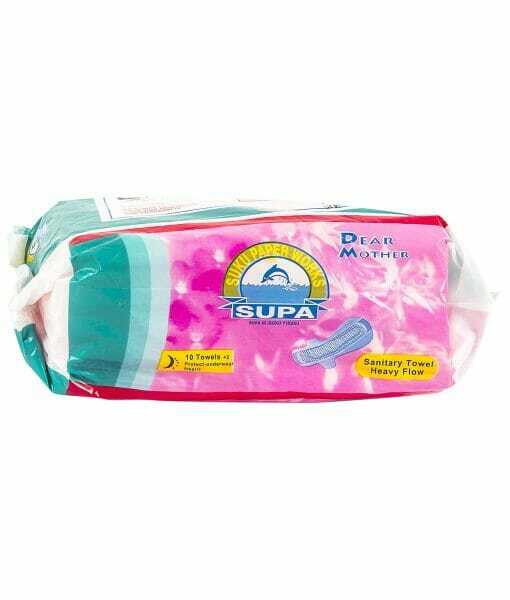 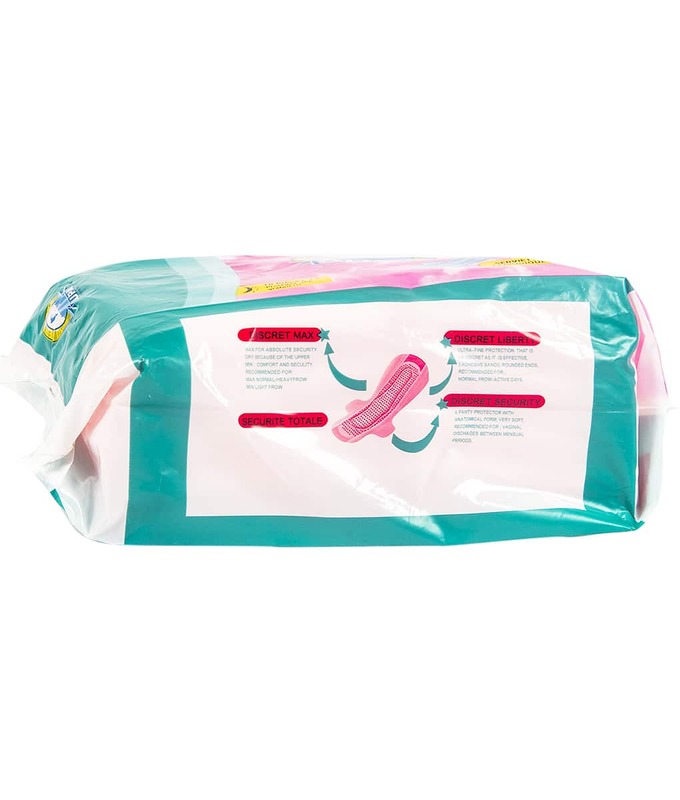 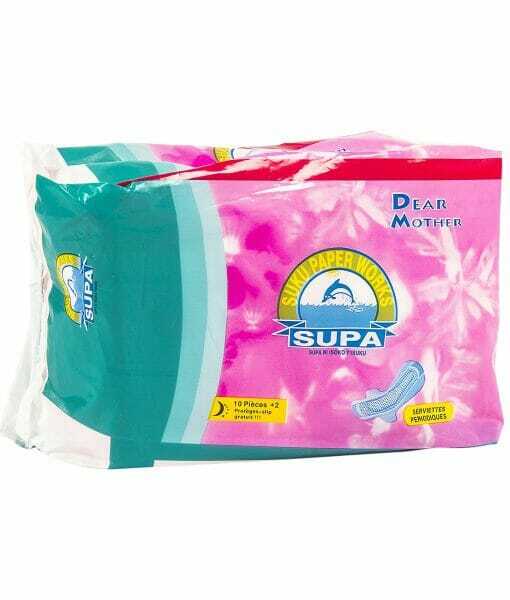 Supa is one of the most trusted and comfortable sanitary pads used by women in Rwanda. I am happy with the pad and the deal I got from Kasha. 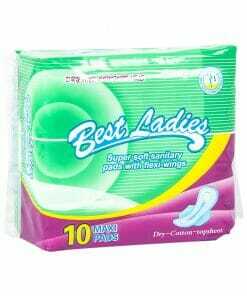 I needed it urgently and this was provided on time.